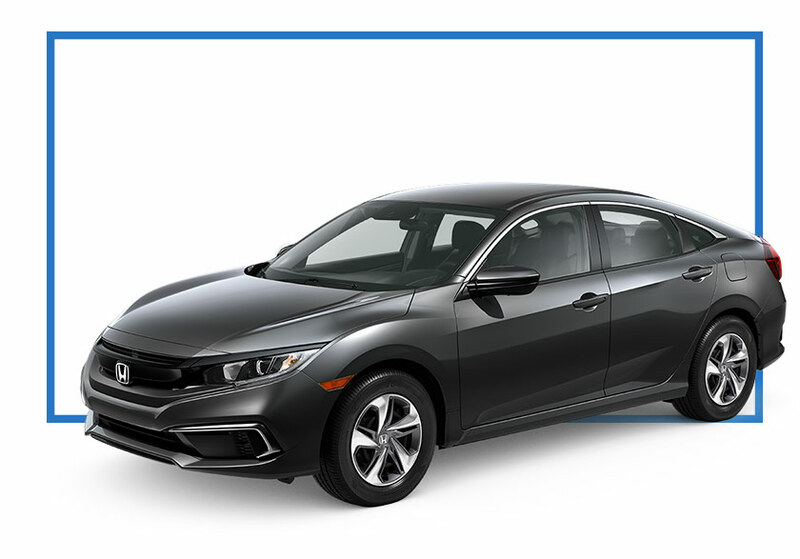 New 2019 Honda Civic Sedan LX Automatic | Lease for 27 Months. Includes 10,000 miles per year. $0 security deposit with approved credit. Plus $1,595 down payment, $595 bank fee, $899 dealer fee, tax, tag, title and state fees with approved credit through Honda Financial Services. Extra charges may apply at lease termination. Vehicle photos shown for illustration purposes only. See dealer for complete details. Expires 4/30/19. 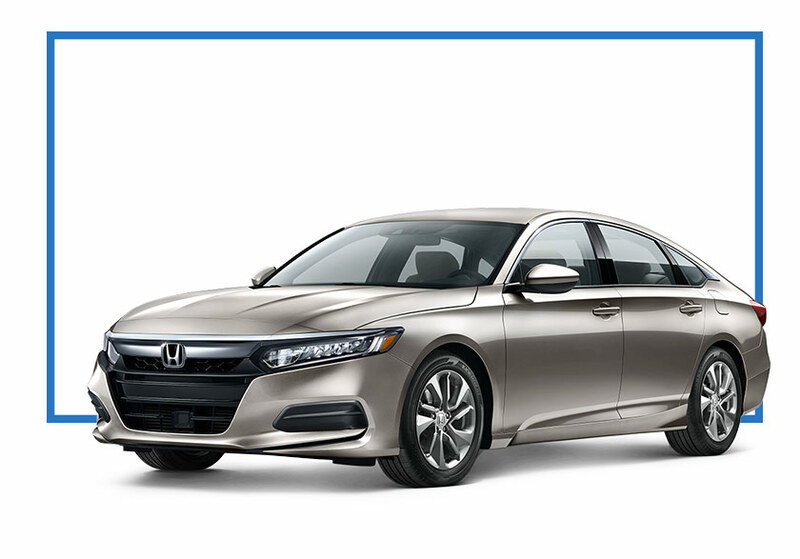 2019 Honda Accord Sedan LX Automatic | Lease for 24 Months. Includes 10,000 miles per year. 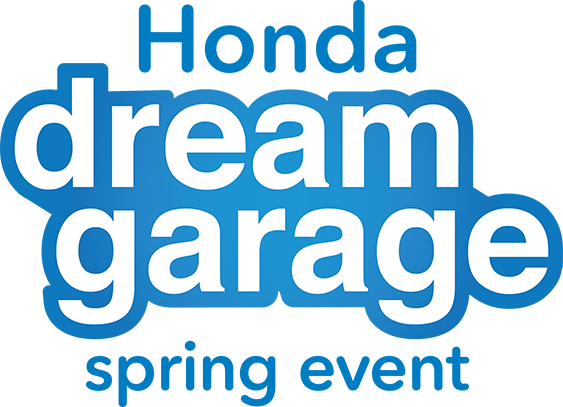 $0 security deposit with approved credit. Plus $2,995 down payment, $595 bank fee, $899 dealer fee, tax, tag, title and state fees with approved credit through Honda Financial Services. Extra charges may apply at lease termination. Vehicle photos shown for illustration purposes only. Not responsible for typographical errors. See dealer for complete details. Expires 4/30/19. 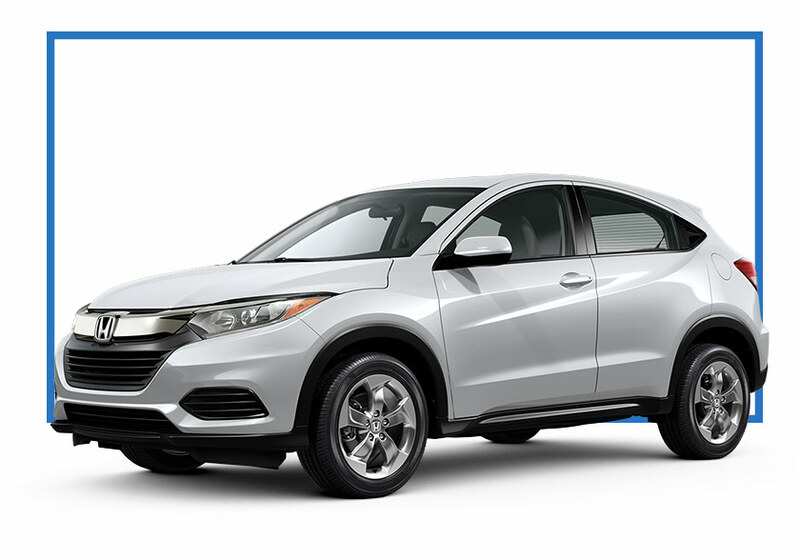 New 2019 Honda HR-V Wagon LX 2WD Automatic | Lease for 27 Months. Includes 10,000 miles per year. $0 security deposit with approved credit. Plus $1,595 down payment, $595 bank fee, $899 dealer fee, tax, tag, title and state fees with approved credit through Honda Financial Services. Extra charges may apply at lease termination. Vehicle photos shown for illustration purposes only. Expires 4/30/19.